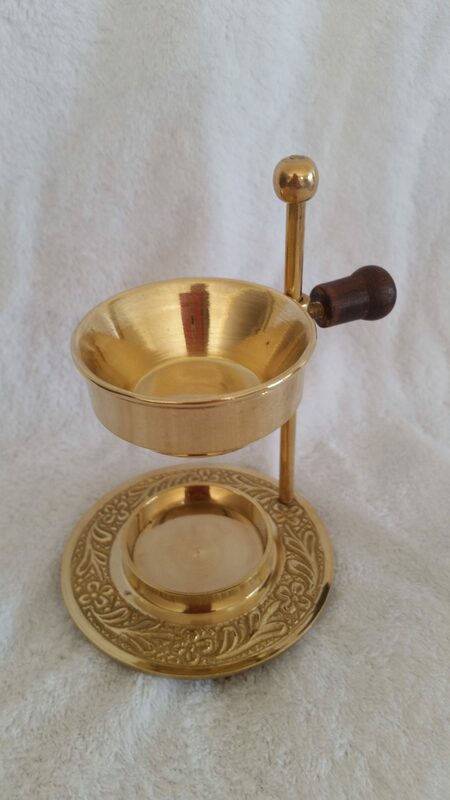 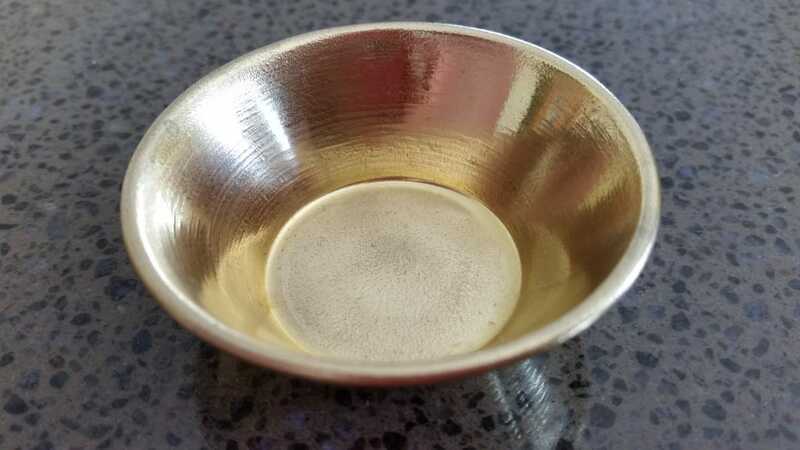 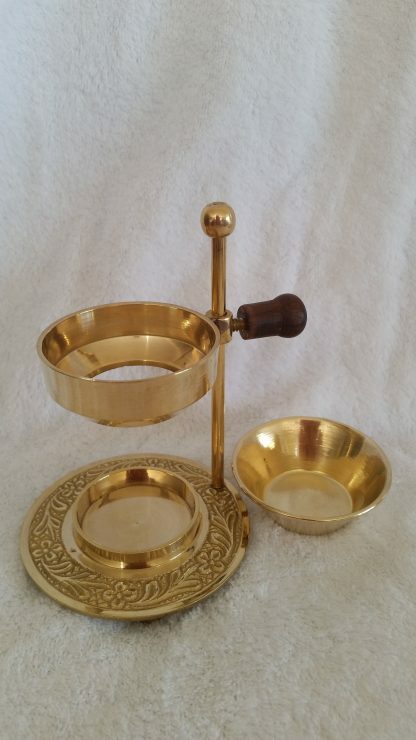 Brass bowl as spare or replacement – to use with the Brass Oil Burner OR Brass Frankincense Burner. 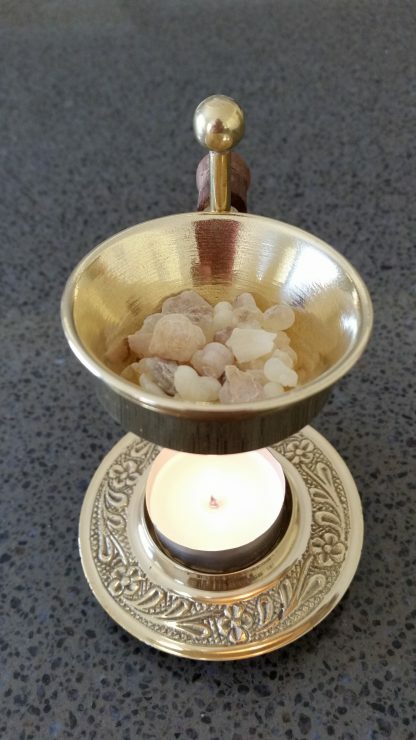 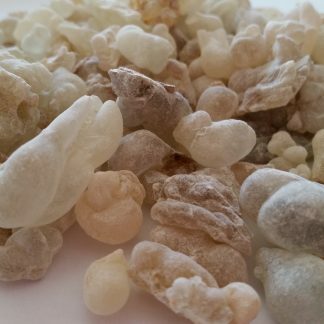 Fits the Brass Oil Burner so now you can buy extra for different scent, or different kind of incense. 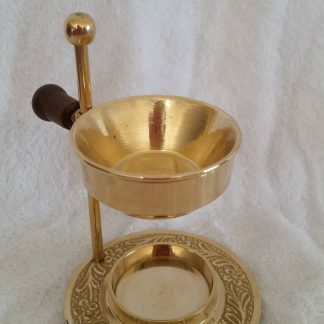 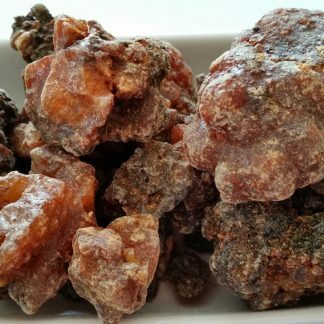 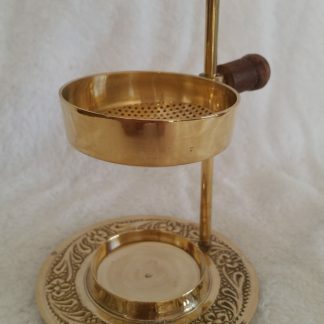 Also fits the Brass Frankincense Burner.